The internet transformed the twentieth-century business in a remarkable way. Most businesses went online following the internet revolution. Social media, a consequence of the internet, is the boom of the 21-st century. Several social media giants and topnotch companies erupted at the commencement of the 21st century. Myspace was launched in 2003, Facebook 2004, Twitter 2006 and so forth. Several other networks such as LinkedIn, Instagram, Pinterest and others have been launched. In other words, most of the social networking sites are barely 15 years old and in such a small span of time, they have completely transformed the way businesses are done. 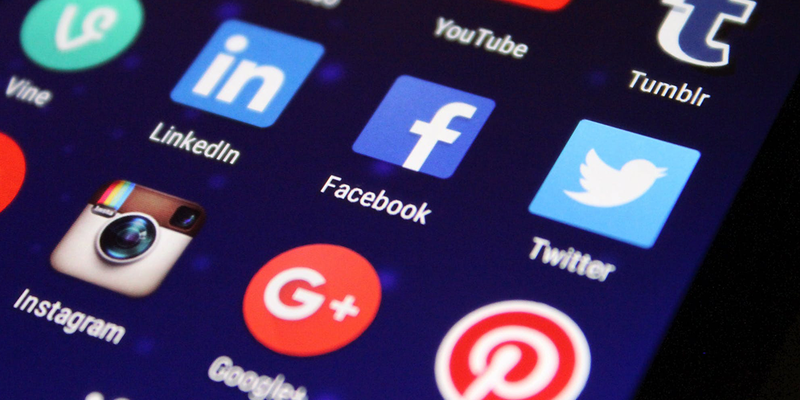 Before the advent of social media, businesses rely on traditional means of advertising to promulgate their products and services but social media has introduced a better and more efficient way of doing this. Billboard kind of advertising has been almost completely eliminated, and customer service is made seamless. Advertising is even made enhanced because social media makes it super-easy to target the content to the right audience. Furthermore, social media such as Facebook, Twitter, and LinkedIn have the audience needed by most businesses. In other words, most businesses would rather head to Facebook to find potential customers and get their products right in front of the customers who need them. Before the advent of social media, providing efficient customer services can only be done by established businesses. This is because effective customer services would require a lot of investments and capital which startups lack. This makes it difficult for startup enterprises to get the platform and customer-base they need to go mainstream. However, social media has changed all that and provided equal and fair playing ground for startups, small sized, middle-sized and large sized corporations to provide the required customer services. Any kind of business can provide robust customer services and reach out to each and every one of their customers simply by having an active Facebook or Twitter page. The business can attend to the need of every single customer and make sure that their customers are satisfied in every possible way. Social media has transferred the power or authority in the marketplace from corporations to the customers. Customers decide which business should be enthroned and which should be dethroned, thanks to social media. A single tweet or post against a business could go viral and bring down a business within seconds. The recent Facebook saga with Cambridge Analytica is a good example of the effect of social media on corporations, no matter the size of the corporation. Businesses can wield the power of social media to go viral and improve their value. They can get to the customers who need their services with ease. Thanks to social media. Social media has made it possible for both small-sized and large-sized enterprises to provide robust customer services at remarkably cheaper cost. Wiremo is a social media oriented platform. It provides a seamless opportunity for users to upload photos and share their reviews using social media profiles. In other words, the platform has contributed its quota in changing the business world and you can make the most of it to take your business to a greater height. Keep in touch to find more in part 2.